We’re excited to hear from you. Please, fill out your information and we will respond to your appointment request within 24 hours. Our goal is to build a long-term relationship with you in a relaxed and friendly environment. We are committed to helping you preserve your natural teeth for life and to maintain your oral health at an optimum level. We are pleased to offer you the chance to have the beautiful smile that you’ve always wanted and deserved. Our team looks forward to hearing from you. Your new and beautiful smile awaits! And don’t worry, your personal information is for our Dental Office only and will be used solely to contact you. For all dental emergencies, it’s important to seek treatment as soon as you are able to. You Are One Step Closer To Our Office! 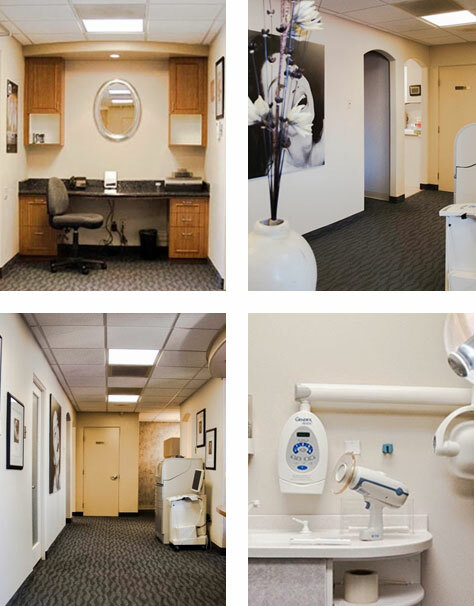 Our dental office is conveniently located on Clairemont Mesa Boulevard in San Diego, CA, which makes us easily accessible from all over the city. Take a look at our office if you haven’t already. We’ll see you soon.